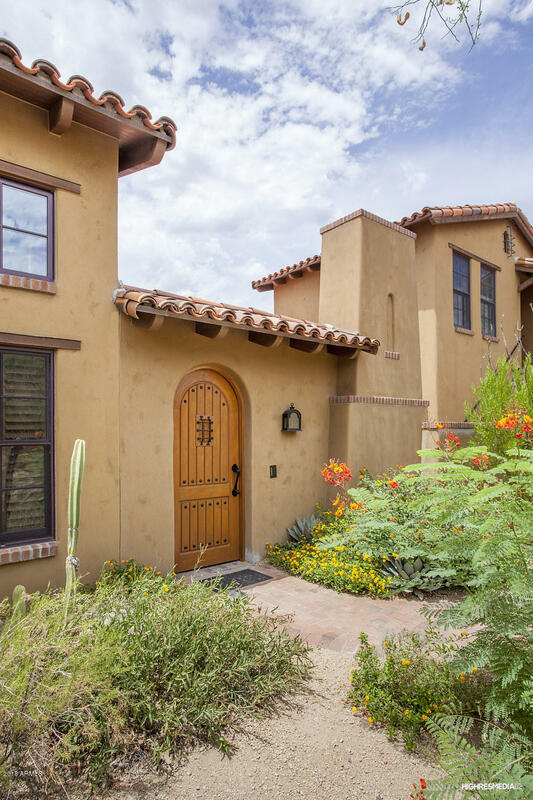 The Haciendas with its own Village Pool, Spa & Fitness Center, offers Desert Mountain Luxury Lifestyle in a warm and inviting enclave of homes, enjoying the best of Desert Mountain while maintaining an active lifestyle. 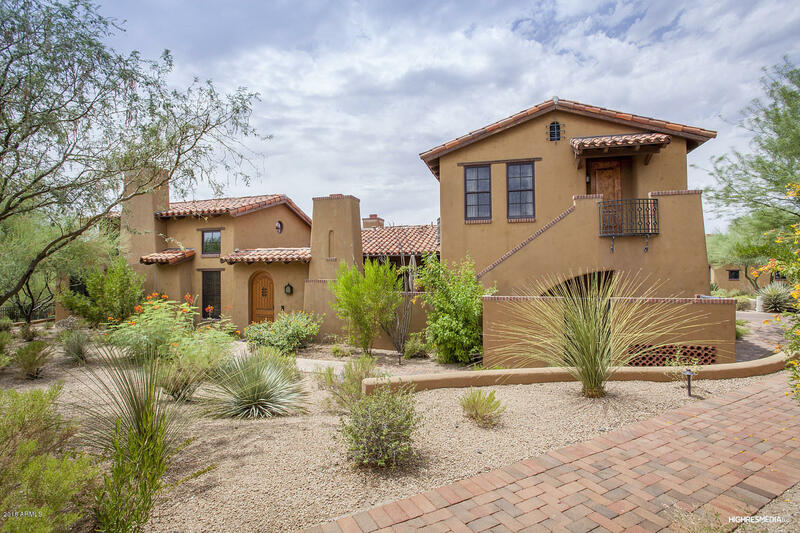 This gorgeous 3 bedroom 3.5 bath home, surrounded by lush landscaping, community water features and walking paths is waiting for you. 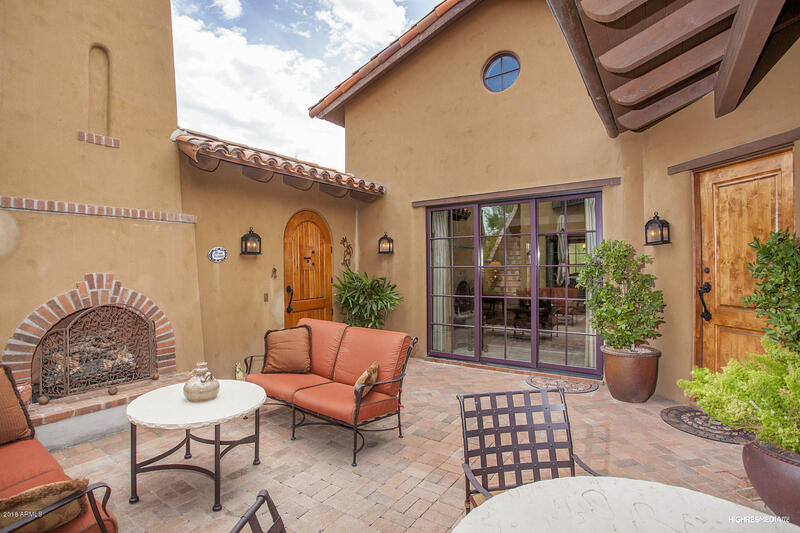 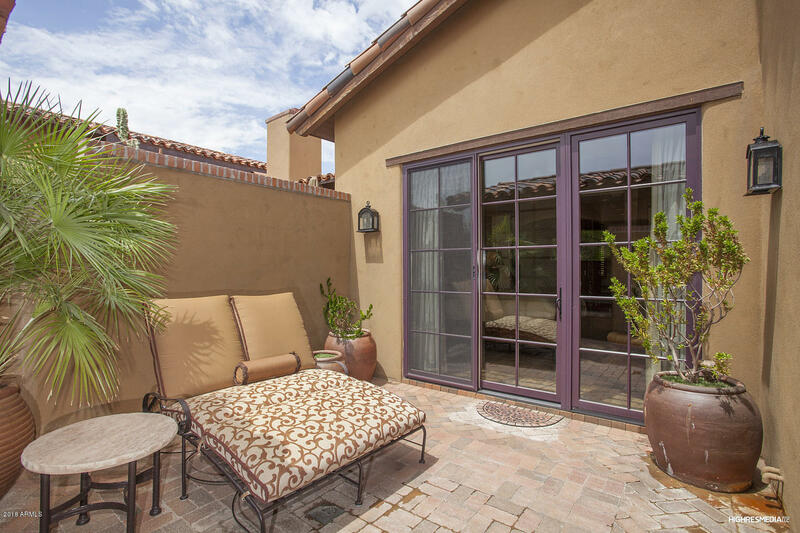 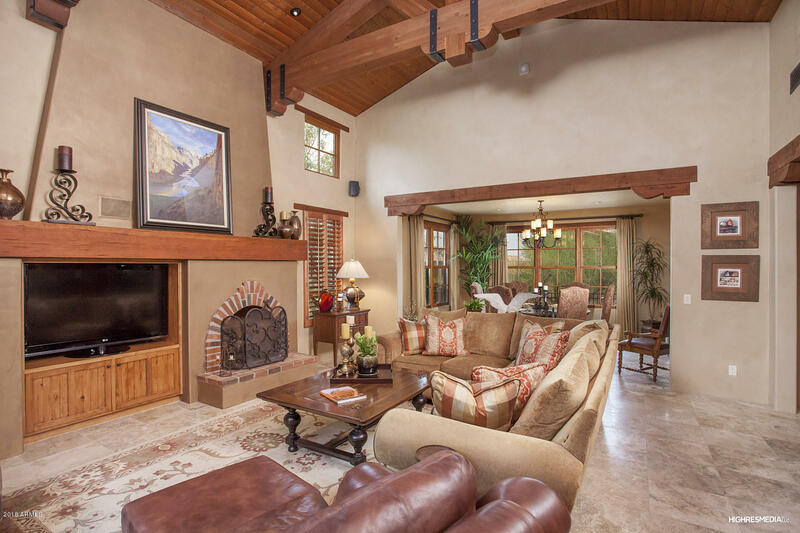 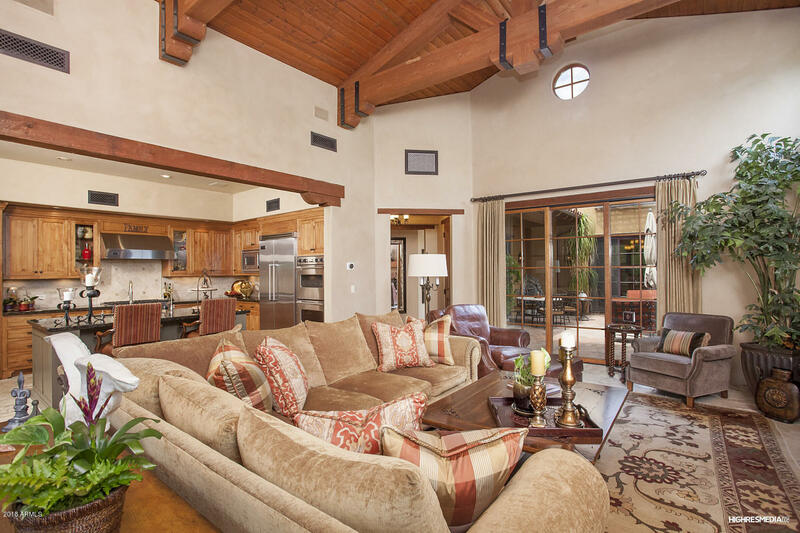 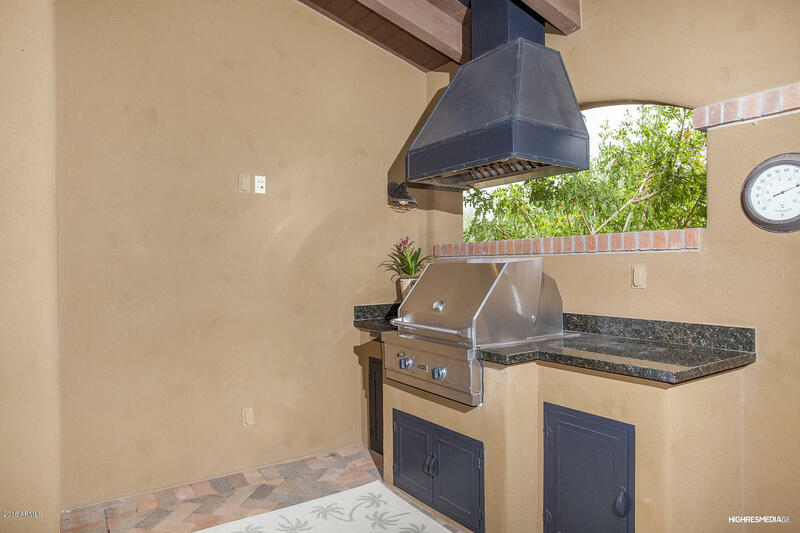 Private-gated courtyard outdoor-living area welcomes you with cozy fireplace and water feature surrounded by window walls of the SINGLE-LEVEL main home and access to a private guest Casita (upstairs). 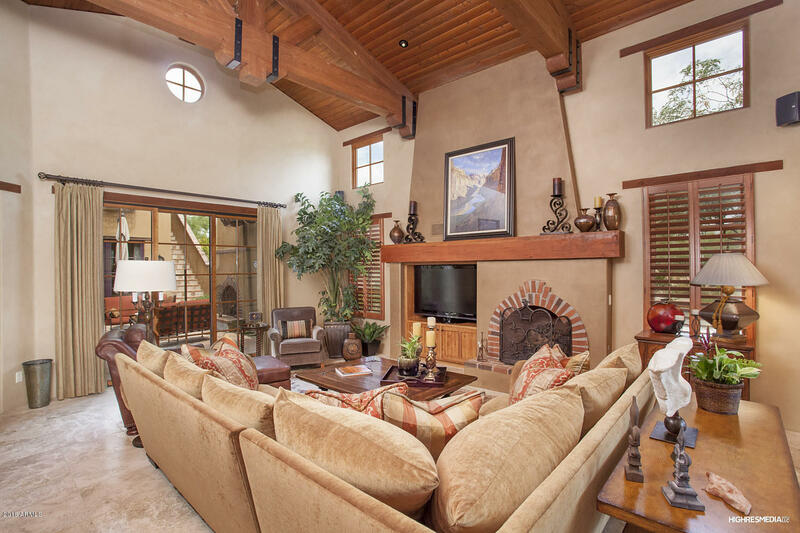 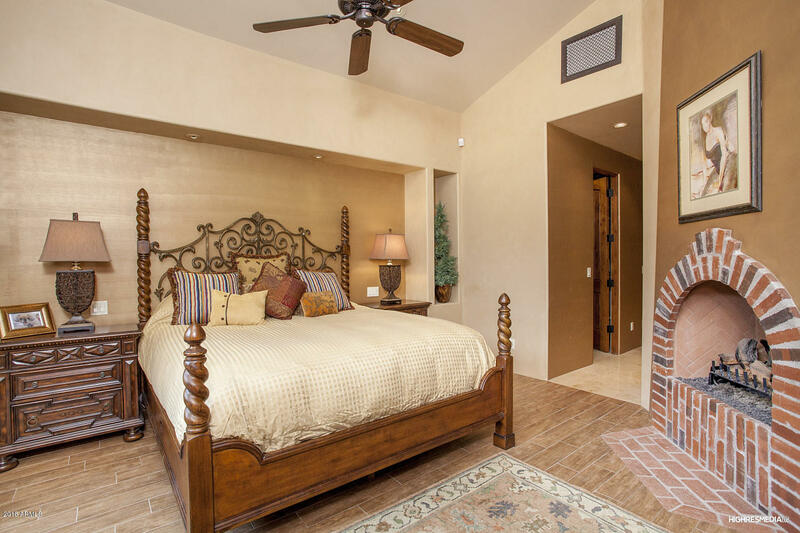 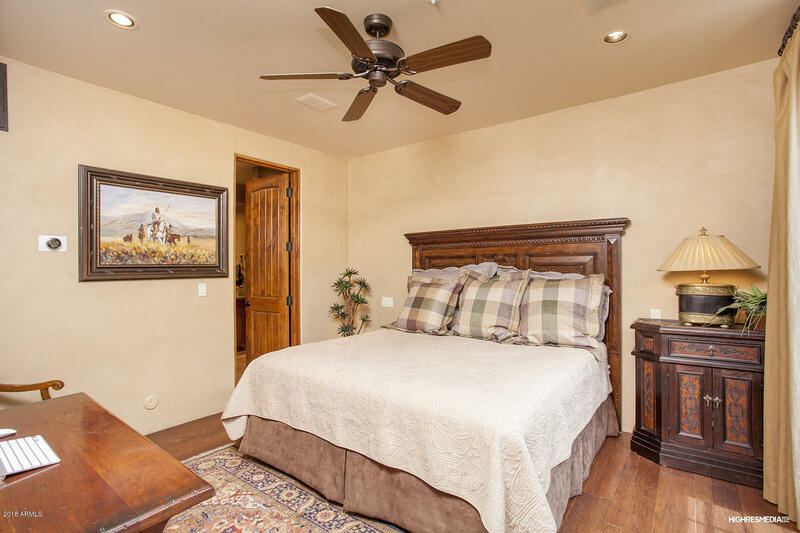 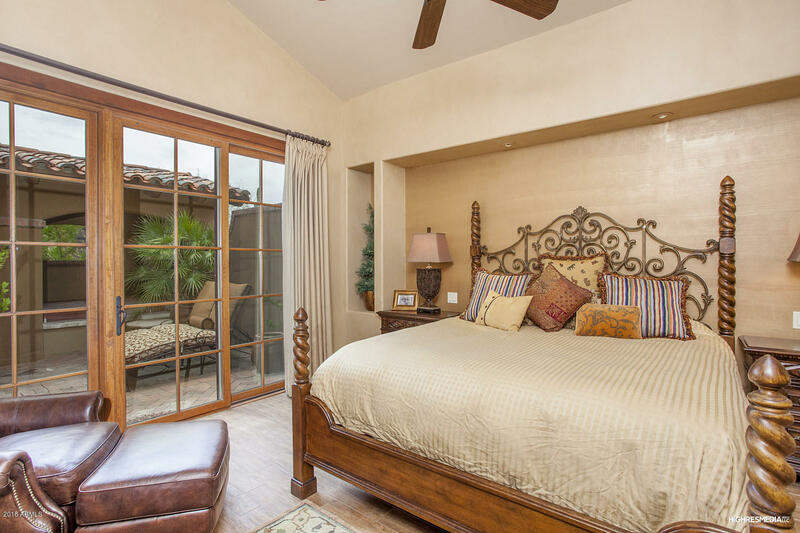 Warm and inviting open floorplan with a true hacienda feel. 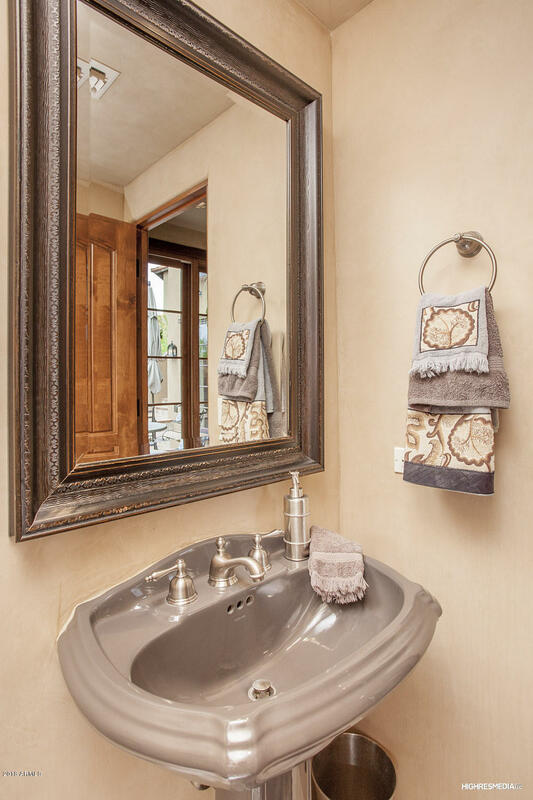 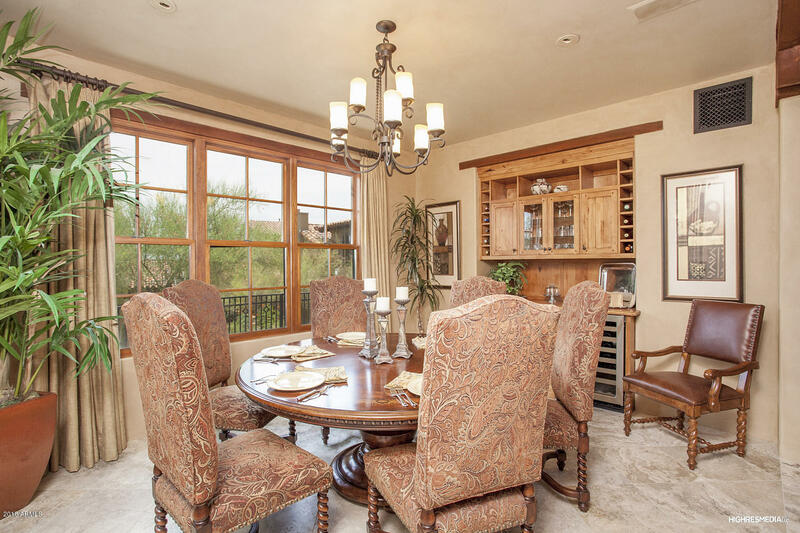 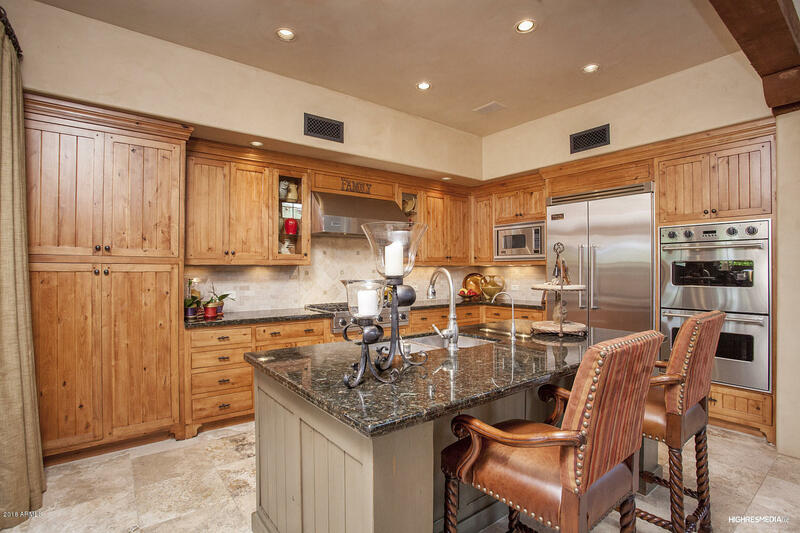 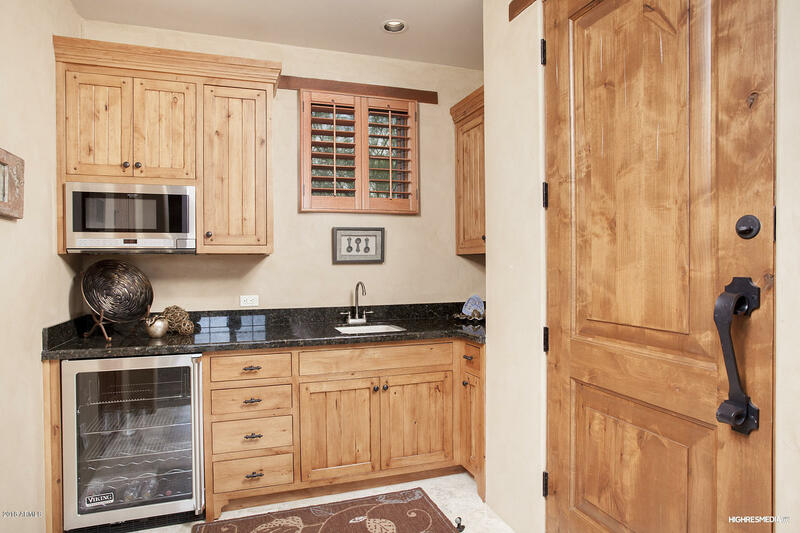 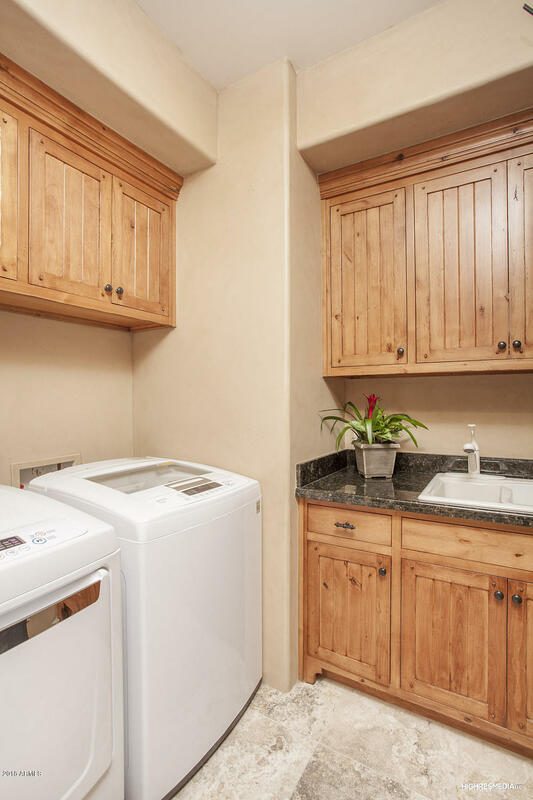 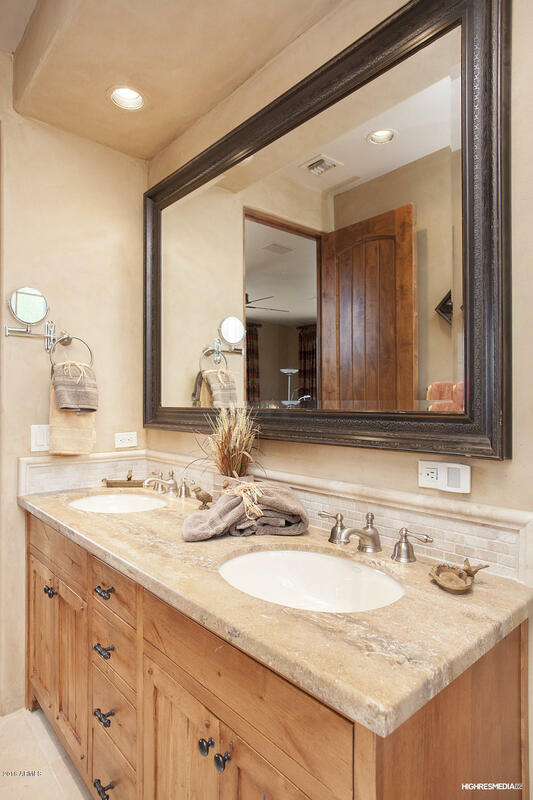 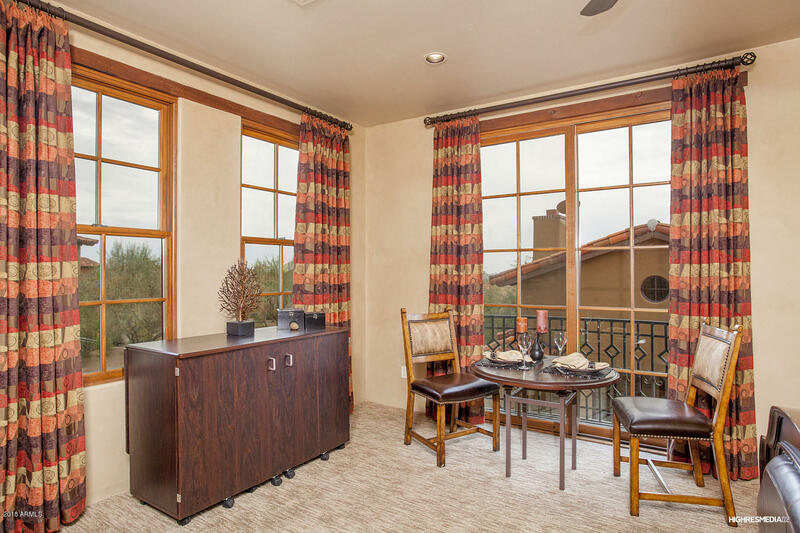 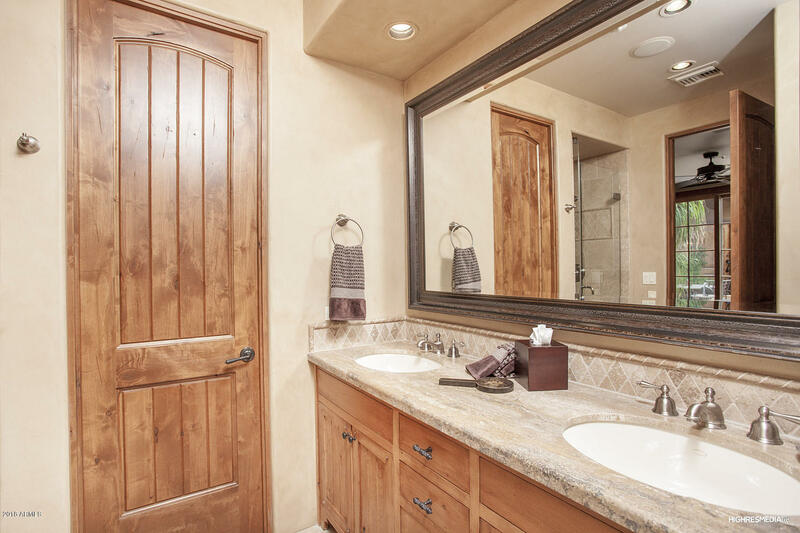 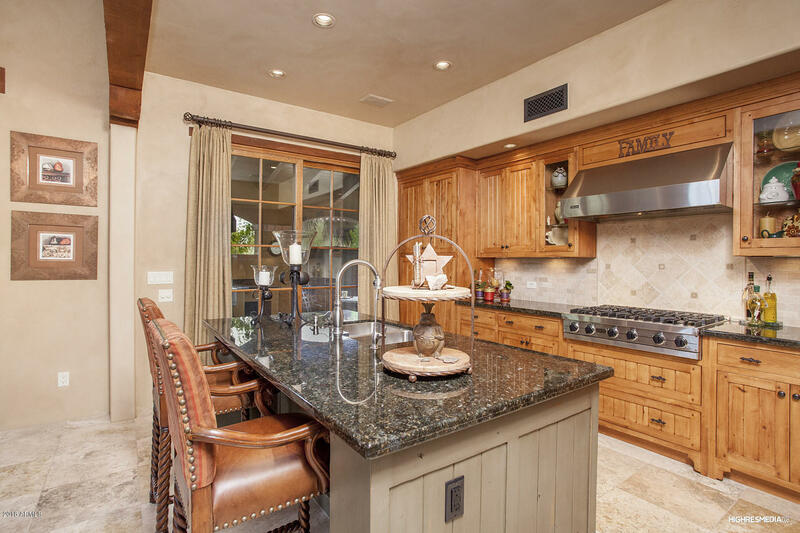 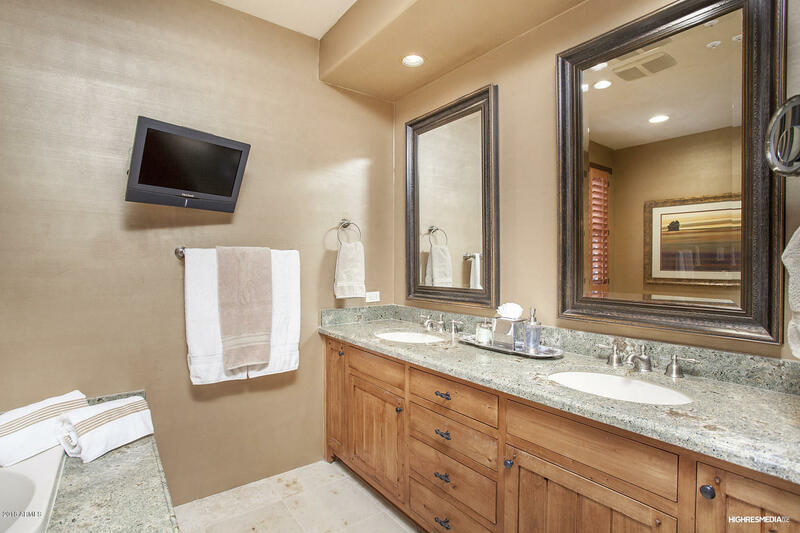 This is the only Desert Mountain lifestyle offering a maintenance free environment. 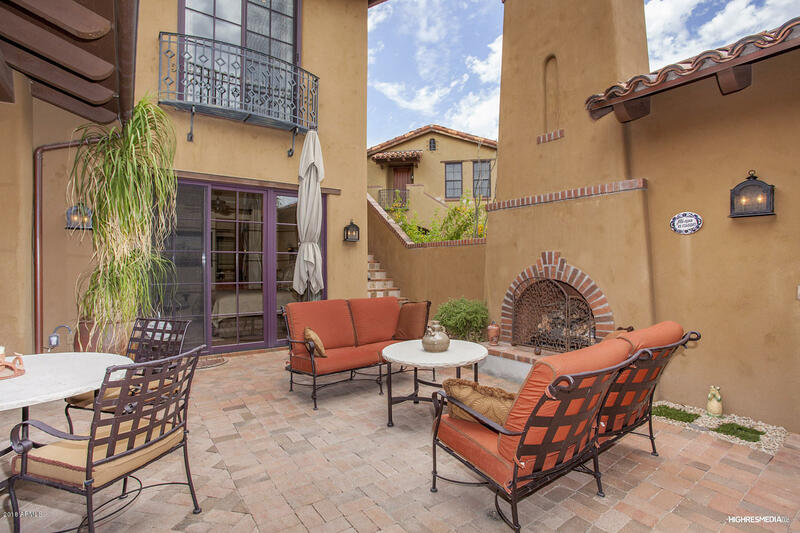 HOA fees cover all exterior maintenance, pool, spa, common area walkways, lighting, water features.